It’s no secret that Anthony Martial was facing an uphill struggle to impress Jose Mourinho. The Manchester United boss publicly questioned the Frenchman’s work ethic last season. This term, however, he would find a hard job criticising the 21-year-old, who has already contributed five goals and four assists in all competitions for the Red Devils. 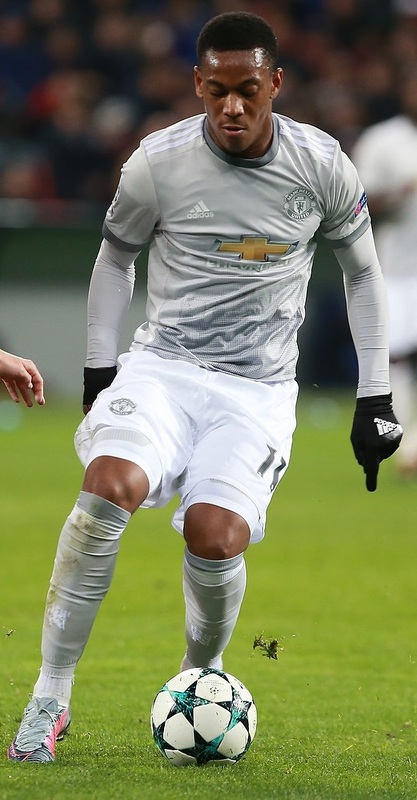 The winger has endured off-field difficulties following his move to England, so while he’s clearly coming into his own at Old Trafford, it wouldn’t be a huge surprise if he were to part ways with the club in the foreseeable future. His next destination, as reported by Mundo Deportivo, would come as a shock. The Spanish outlet suggest Barcelona have been watching his recent performances and want to offer him a regular starting spot at the Nou Camp – something which Mourinho is struggling to give him at the moment, as he has rotated him with Marcus Rashford. Martial is yet to start a league game this season. Barca have Denis Suarez and Gerard Deulofeu in his position, while their other option Ousmane Dembele has been ruled out for four months but would presumably have recovered by the time Martial were to arrive.